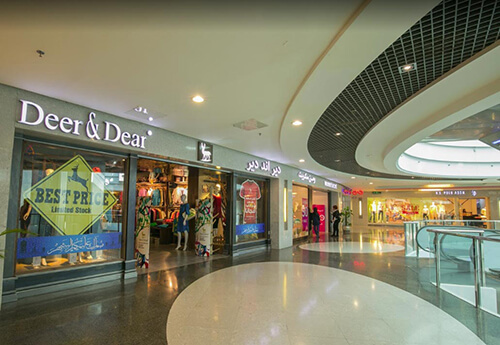 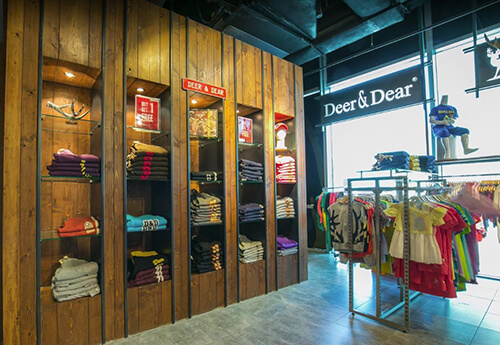 Deer&Dear is a brand offering great quality casual fashion lines dedicated for those who are looking for exceptional designs which reflects their personality, the brand is registered in the United States, the United Kingdom, Europe, and the Middle East. 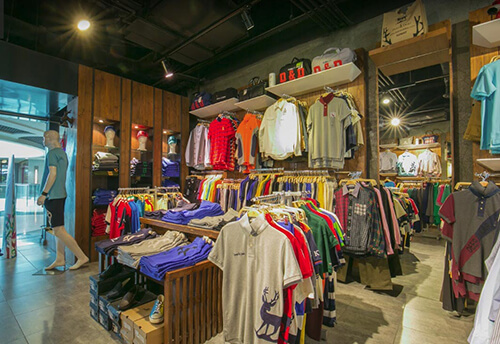 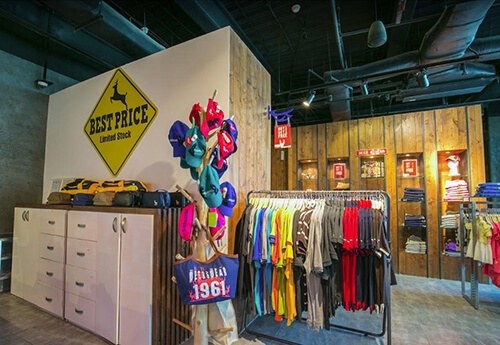 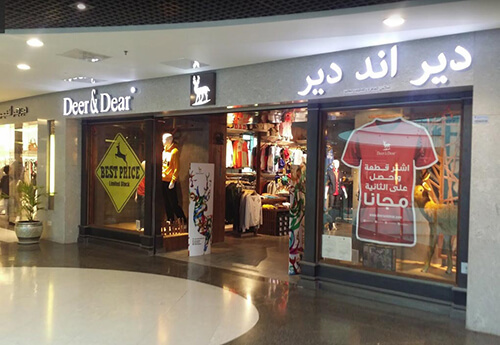 Deer&Dear® first saw the light in the year 2009 after Mr. Mohammad Al Anjeri thought of creating a clothing line that is special enough to compete in the local and international markets and be recognized as one of the most powerful international fashion brands. 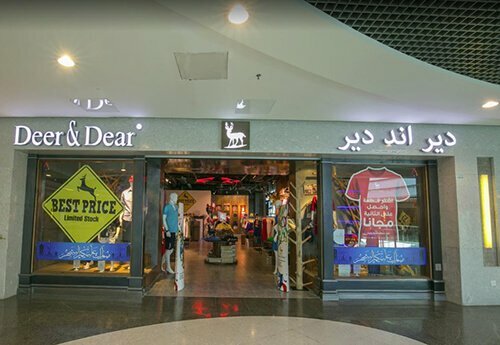 Today Deer&Dear® is considered one of the most popular brands in Kuwait especially for the youth offering great and versatile fashion lines of great quality, the brand can be found in multiple locations across Kuwait with future plans to expand into the international market and specifically in the gulf region and Europe.